Oppo F11 Pro is all set now to launch in Bangladesh in coming days. It is an amazing mid-range smartphone with futuristic hardware, finally decorated gradient design. Oppo added more fans in our country for the recent ‘F’ series handset. These phones are really well designed to build quality along with their best Camera shooter. We didn’t find any precise pricing before launching in Bangladesh. 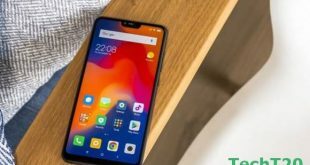 But, pricing would be just what mid-range phone has, Presumably, Oppo F11 Pro price in Bangladesh is BDT 34,990. 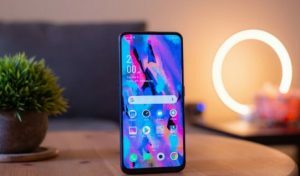 What inside the Oppo F11 Pro review has exclusively? 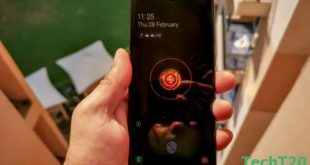 In addition, the phone is going to introduce AI Engine and Ultra-clear Engine, which are expected to deliver you superb night mode. So, let’s not wait for a second in the intro and turn the wheel forward to the Oppo F11 Pro review segment. Have you seen the previous handsets what Oppo Bangladesh released last year? If you will pay attention to them, you will admit how Oppo brings out design based phones. As a result, more fans are creating apart from selfie trend fans. Oppo F7 and R17 Pro models are the predecessors for bringing designed based phone. 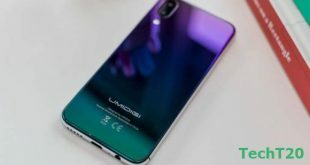 Afterward, Oppo Find X became more vibrant in the Europe market. 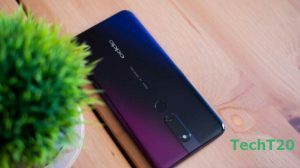 Now, talk about the color in the Oppo F11 pro review segment. Actually, F11 pro has either dual color or the triple gradient color depending on which model you will choose. 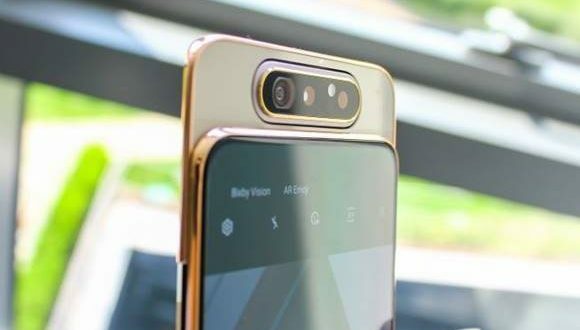 In addition, Oppo F11 Pro has a famous glass sandwich design, covers with a metallic frame. And, what about the triple-color gradient? It is actually a tricky color part in F11 Pro. The purplish-red to black will appear under the heavy light. It turns blue also, to some extent. Oppo F11 Pro notably known to us for gradient finishes for most of the models. It comprises nearly full display with thin bezel at the top and the sides comprise thin chin. Conversely, The chin at the bottom is pretty thick in comparison to the upper one. Good news is you may have a pre-applied screen protector for the display. In addition, you can have a free protector case in the box. Since the phone has a pop-up camera at the middle of the upper portion there is a hole in the protector case. Since the phone comes without a notch, the display is 6.5″ full HD+ LCD display (2,340 x 1,080 pixels). The selfie shooter is movable by the motorized pop-up module. Moreover, it added an extra feature to the display segment, isn’t it great? The phone has corners, which are rounded in shape and the sides are tapered. You must admit that it gives the phone a sleek appearance as well as comfy at the hand. In addition, you appreciate some other parts of the design. These are Oppo’s signature crescent arcs, which located on the top and bottom part of phone’s frame. Oppor F11 Pro has the eye-catching attraction in regards to Camera amid Bangladeshi users. 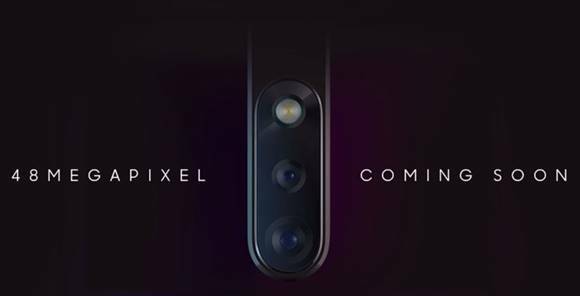 It is probably going to be the biggest trend with the sheer number of Megapixels. 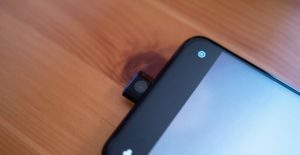 The front camera is located at the Pop-up center with 16MP along with f/2.0 aperture. The main attraction is the Primary Camera 48MP shooter, which paired with a 5MP Depth Sensor. Do the front and rear Camera support Portrait Mode? Yes, in regards to the Oppo F11 Pro, it amazingly supports portrait mode for both of it. Remember, for the first time, Oppo is going to launch highest pixel count Primary shooter ever in Oppo history. What about the Sony sensor? It comprises of Sony IMX586, which offers the world’s tiniest pixel size of 0.8 mm. Therefore, it will make the primary shooter more effective in regards to saturation levels and sensitivity. In addition, it can able to attain a wider dynamic range of exposure as well. 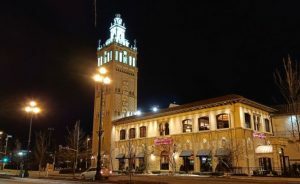 How does the Night Mode AI Camera improve low light? Therefore, it can perform by recognizing scenes and optimizes the settings as well. In addition, it can also offer you optimizing the image stabilization while longer exposure. So, low-light performance and skin brightening would be great fun! How selfie Camera has Portrait Mode? What’s about the front facing shooter? It is sharp, crisp and your skin tone will be handled well with a natural appearance. Again, the front camera supports the portrait mode, which is convincing enough. However, it does not have the depth sensor, still, it works. The most exciting thing about the natural output of the selfie camera. Because there is a good separation between the background and the subject. It works just because of Sony IMX sensor gives it extra leverage. Why 12MP sets as default instead of 48MP? Oppo Camera by default works as a 12MP shooter since the camera uses pixel binning for low light. So, when you want to take the fullest capacity of the camera (48MP), you need to change the settings. But, remember you will lose out on a few features such as digital zoom, HDR or AI scene recognition. Apart from the slighter sharp image and the higher resolution, you will not gain much while shooting at total resolution. What is much of it? This is about more color accuracy and details at daylight. 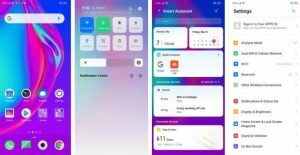 The Oppo F11 Pro onboard Android 9.0 Pie along with the ColorOS 6 software. Oppo incredibly uses the color in the phone vividly and cartoony apps icons. You may also like the shortcuts and the brightness of the slider is a real plus. So, you can find it easy to press now. Now, let’s talk about the UI of F11 Pro, which offers an edge to edge display. It does not cut off the notification bar such as others tend to do. Moreover, it’s applications are extended to the edges surrounding to the display. Therefore, the applications have a borderless look. Besides, the ColorOS also got it’s own navigation gestures in order to go full-screen outlook. But don’t worry about that, still, you’ll have the option to choose default Android Pie’s gestures. For the Hardware segment, Oppo F11 Pro doesn’t have so many bells and whistles. What’s missing in this part? Type-C Port is not available in Oppo F11 Pro along with expandable microSD slot. F11 Pro has 64 to 128GB storage options available excluding the SD slot. Also, it doesn’t have any wireless charging, however, the phone has a glass back. Besides, it is equipped with the Helio P70 processor, which is the MediaTek’s latest edition of a mid-range chipset. Besides, it includes the 6GB of Ram. The Helio P70 CPU provides the Octa-core processor, which has 4x Cortex-A73 cores with 2.1GHz. You can find a single speaker at the bottom edge of it. It sounds great with proper loudness. Besides the fingerprint sensor placed on the backside, which is great faster and accurate. 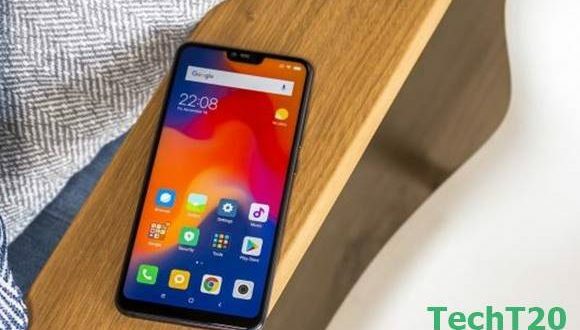 Oppo F11 Pro will come to the market with the Helio P70 chipset. Many snapdragon lovers often ask and demean Oppo for this regard. They often ask why not Snapdragon? Well, the answer is with the camera and cooler performance issue. MediaTek Helio is based on camera performance. As a result, Oppo boosts on the camera so they use this kind of chipsets. On the other hand, it can also resolve the heating issue as well. Good news is apps are very quick to load and navigation through the interface is smooth also responsive. In addition, the multitasking between apps doesn’t have any issues. Gaming doesn’t have also an issue for this handset. But to be honest, with you it is not better if you compare with the Snapdragon in terms of gaming. However, you can still play PUBG and Arena of Valor on this phone without lag. 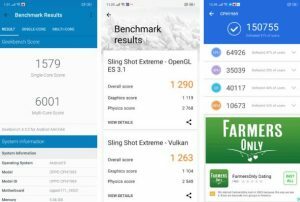 Oppo F11 Pro and F9 Pro have the same GPU, which is Mali G72. However, the clock speed raised up to 100MHz to 900 MHz in the P70. What is Oppo Hyper Boost Performance? There is a rumor regarding poor performance for not installing Snapdragon. In order to avoid this, Oppo brought new innovation that is called Hyper Boost performance. Due to this, gaming and daily tasking become easier than before. How does it work? Yes, it also has an AI performance, which can allocate the system resources a better gaming experience. In a broad sense, it is a version of GPU turbo technology which we can see on Huawei brand. It’s a behavior aware scheduling feature and able to arrange the hardware frequency. And, how fast it is? Yes, just take 0.2 milliseconds whereas, others take 20 milliseconds. So, this new feature will help to develop speed more significantly. The Phone deployed a large battery, which 4000mAh. In addition, it provides a custom solution called VOOC flash charging. Hence, it bundled 20W charger with regular micro USB cable. 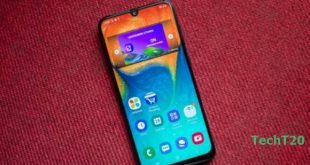 Finally, we reach the bottom line of the Oppo F11 Pro review. Now, you can see how we’ve done our research so that we can send the exact information. Moreover, we focused on the Bangladeshi people’s choice while we cover the review and describe it in this way. You can surf other latest phone’s review at our site as well. We’re establishing our site with more and more mobile information so that you can have all of your queries. Did you get our content up to the mark compared with your quarries? Or still, we have some gap between your thoughts to ours? Feel free to let us know about every thought come across your mind.